HEPA filtration is increasingly seen as the single most important safety device available for creating a safe environment for jobsite workers. Now, with the Activated Carbon Filter, the DefendAir can play an even more important role in keeping an enclosed environment clean and safe – both for workers and for occupants. 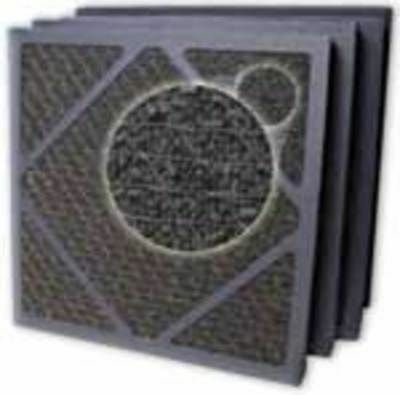 The activated carbon filter now equips the HEPA 500 to capture a wide variety of volatile organic compounds (VOCs), including soot and smoke, food odors, fumes from paint and paint thinners, sewer odors, and many other compounds. Works by adsorption, carbon filtration’s natural ability to attract and hold gas and liquid molecules on its surface.